Not to advocate consumerism, but you can actually do a bit of good with your dollar the next time you need to replace that tattered backpack or buy a new pair of skis. It takes a bit of research to find out who’s actually making a difference since “being green” is a trendy thing to do these days. These outdoors brands, though, really are eco-conscious, donating much-needed money to valuable environmental efforts. Here’s some of the good work they’re doing. Columbia contributes funds to environmental charities including The Ocean Project and The Conservation Alliance, but it also does something that you can directly take part in. The brand, which has produced outdoors gear since 1938, offers a generous discount to customers who trade in used gear when buying new stuff so that the brand can donate or recycle it. Outdoor footwear brand Keen holds a quote from writer and noted environmentalist Edward Abbey on the front page of its website. It would be hard to do that without drawing immense criticism should the brand not strive for eco-action. It does just that through its Grants Program, which has awarded more than $500,000 to coastal preservation and environmental education programs since 2013. Kelty is a camping and outdoors brand built on a mission to get people, especially kids, off the couch and into the outdoors. Its support of the Wish for Wheels program puts kids on bikes and supports the annual Bike to Work Day across the United States. 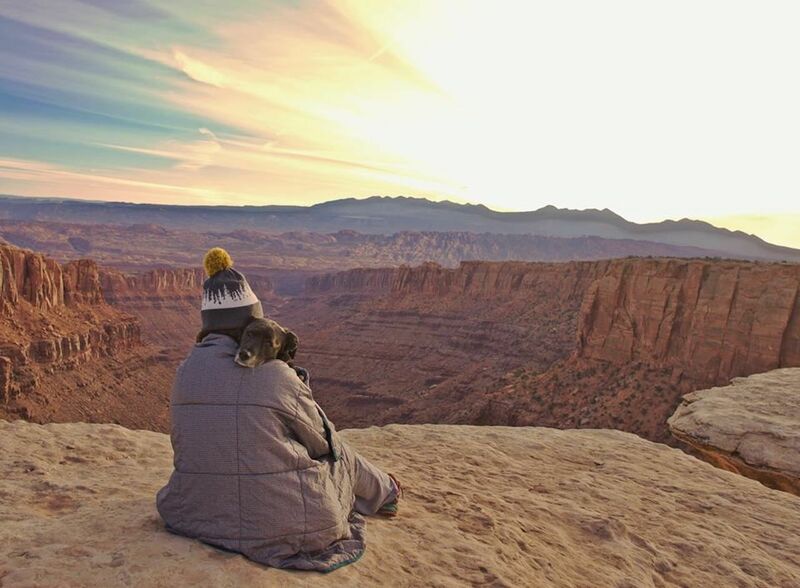 It also co-founded The Conservation Alliance along with Patagonia, The North Face, and REI. Mountain Khakis is an outfitter based in Jackson Hole, Wyoming, a place that is as beautiful as it is susceptible to climate change. 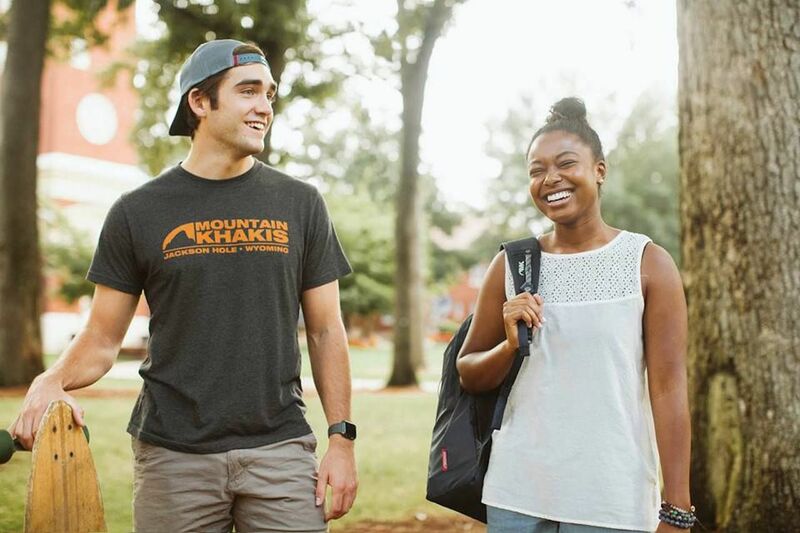 Through its ambassador program, Mountain Khakis recognizes influencers in environmental awareness and activism and stands behind its efforts as a ‘brand sponsor’ of its efforts. 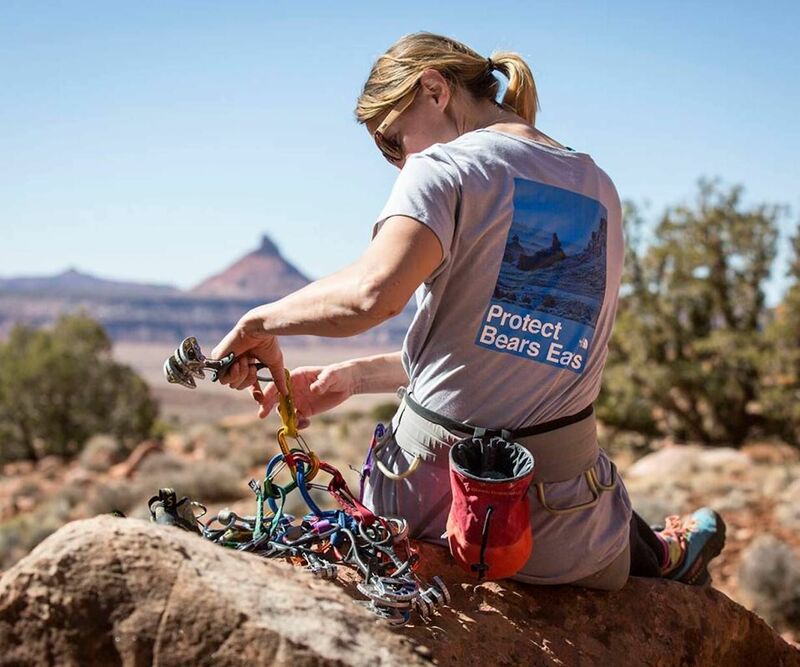 The brand also partners with action programs including The Conservation Alliance and Outdoor Foundation to support its community-driven efforts. If you’ve ever browsed through a Patagonia catalog, you know it’s no secret that Patagonia is all about protecting the lands it makes gear to utilize. 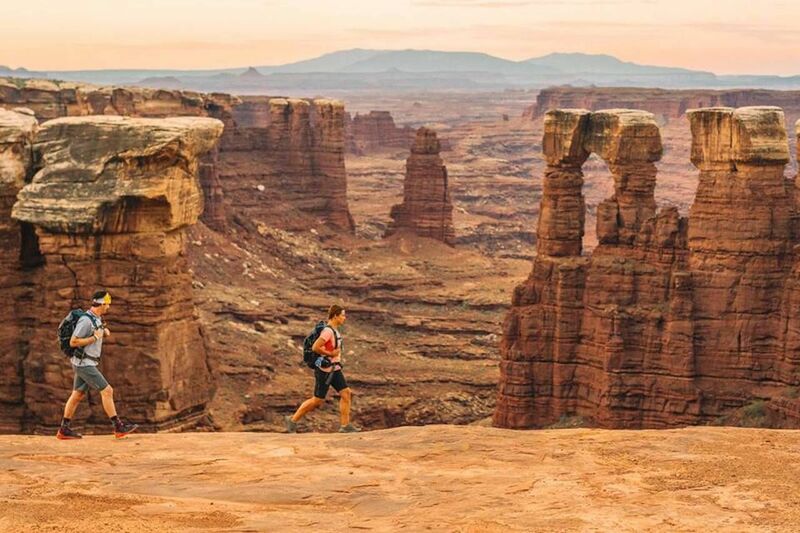 What most brands utilize merely as a sales tool Patagonia uses as a full-on firestorm of activist content, with gear and sales pitches sprinkled in for good measure. It has donated over $89 million to 1% for the Planet and other causes since 1985 with additional effort going to grant funding and awareness programs in the United States and beyond. Patagonia also offers repair options for many of its clothing and gear items to keep them in use longer. Founder Yvon Chouinard firmly believes that using items longer is the biggest thing the brand — and consumers — can do to reduce its environmental impact. For 2019, Patagonia has taken it a step further, making 100% of its jacket shells — all 62 styles of them — from recycled material. Clif Bar takes an approach beyond simply donating to environmental causes. It works one-on-one with employees to help them make their homes and lifestyles more eco-friendly and then rewards them for doing so. It does the same thing with its suppliers, assisting them in making their facilities more sustainable and lowering carbon emissions, in turn putting out an energy bar that’s almost as green as the open spaces where it’s consumed. 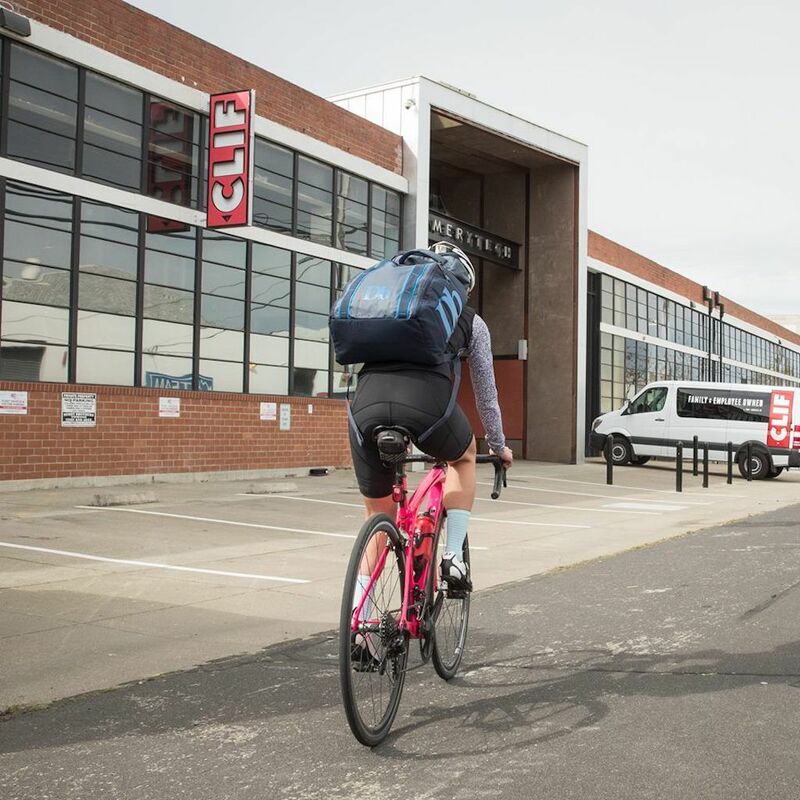 Founder Gary Erickson also reportedly turned down a nine-figure buyout offer because he didn’t want to jeopardize the positive impact Clif Bar makes with its profits. 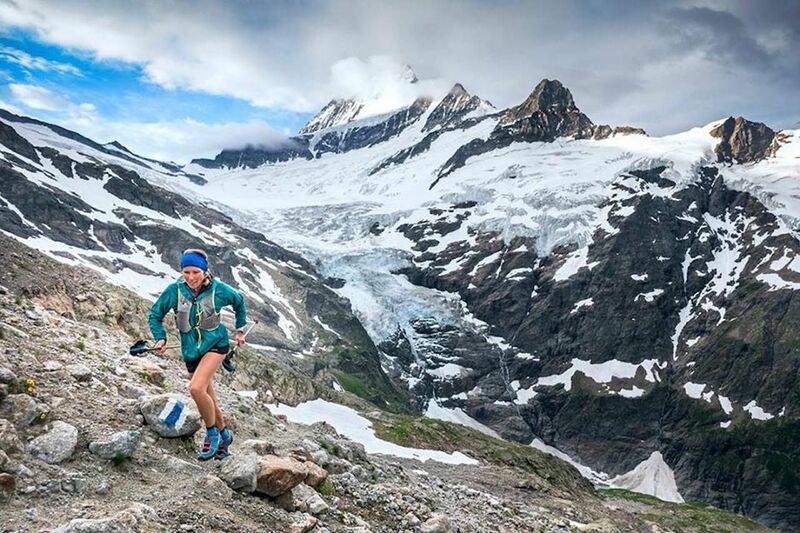 The North Face is another longtime leader in environmental activism. 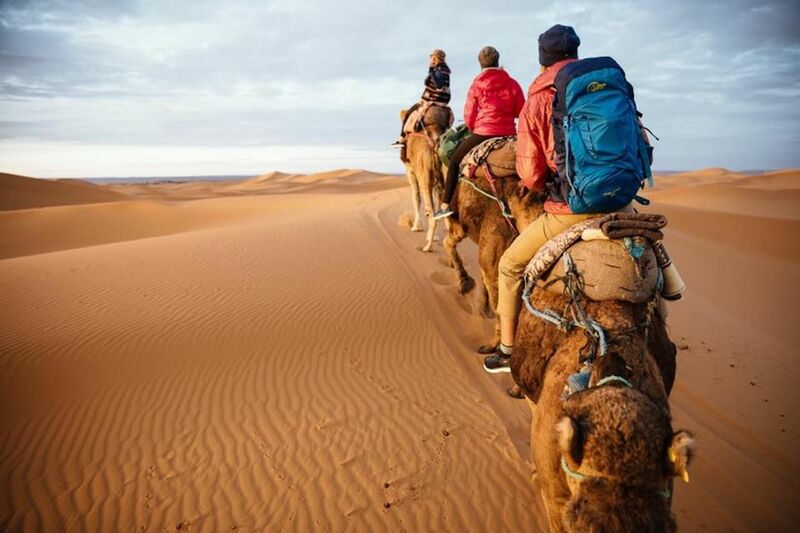 Its founders, Doug and Kristine Thompkins, are directly responsible for the preservation of land in Chile that allowed the country to recently open five new national parks and connect 17 parks via one massive thru-hiking trail. The Thompkins have for decades worked closely with Patagonia founder Yvon Chouinard on conservation efforts across the world, and they’re co-founders of The Conservation Alliance with Patagonia, REI, and Kelty. One of the easiest ways you as a consumer can ensure that your funds are going in the right direction is to look for the 1% for the Planet seal when shopping at outdoor retailers. This indicates that the brand donates 1% of sales to the organization and its environmental efforts to fund grants, support campaigns, and get behind eco-friendly causes. If you don’t see the symbol, get your phone out and do a quick browse of the brand’s website before making a purchase. Those who work hard to protect our planet are usually not quiet when it comes to showing off their efforts.